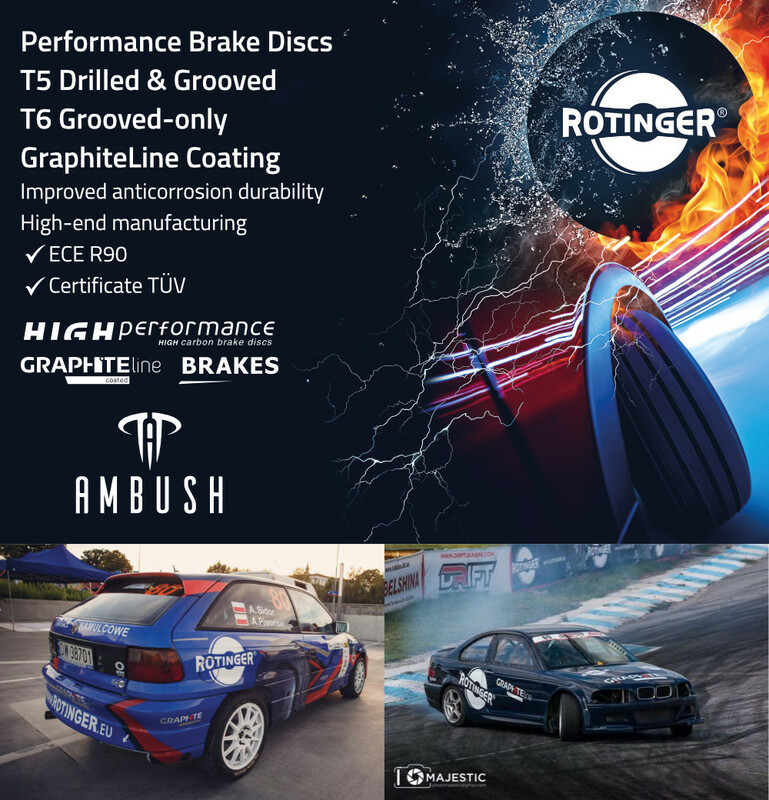 We are the UK distributor for Rotinger, the specialist performance brake disc brand. Rotinger is a key part of our Fast Road range of performance parts for vehicle enthusiasts. 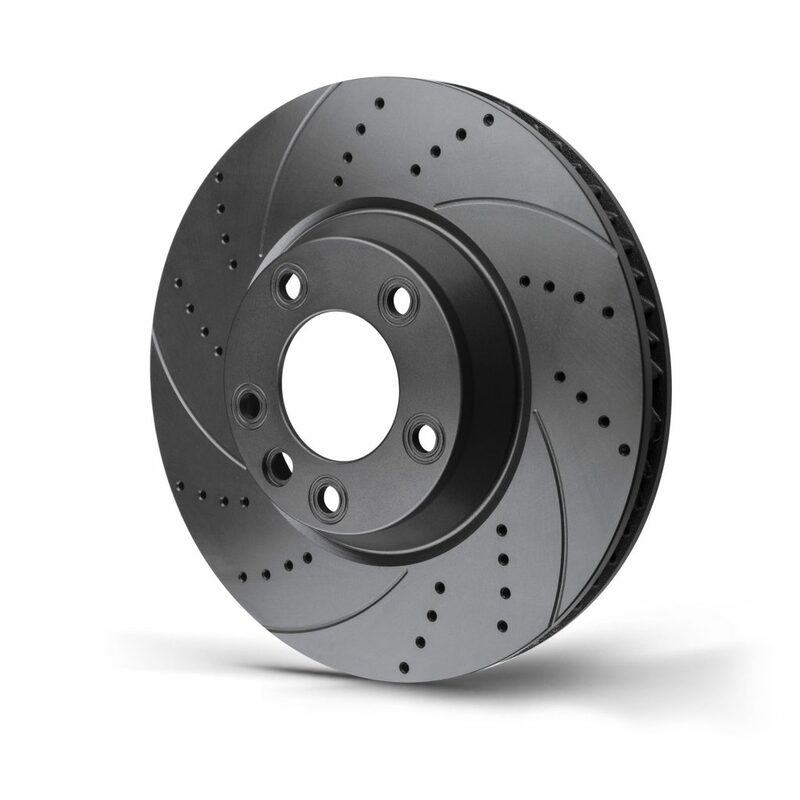 The Rotinger brand is at the leading edge of the market, combining high-end manufacturing processes with stunning visual design to produce an exceptional series of performance brake discs. Rotinger hold the ECE R90 regulation certificate for UK and European markets. Rotinger hold Certificate TÜV issued by Certification Institute TÜV Rheinland, indicating the high quality of the products. Rotinger brake discs data can be found in TecDoc.